Melbourne Pool & Spa Service has been satisfying pool and spa owners in Melbourne's inner east and surrounds since 1979. Over the years a complete service approach has been developed including professional onsite service, an accredited workshop and friendly retail. 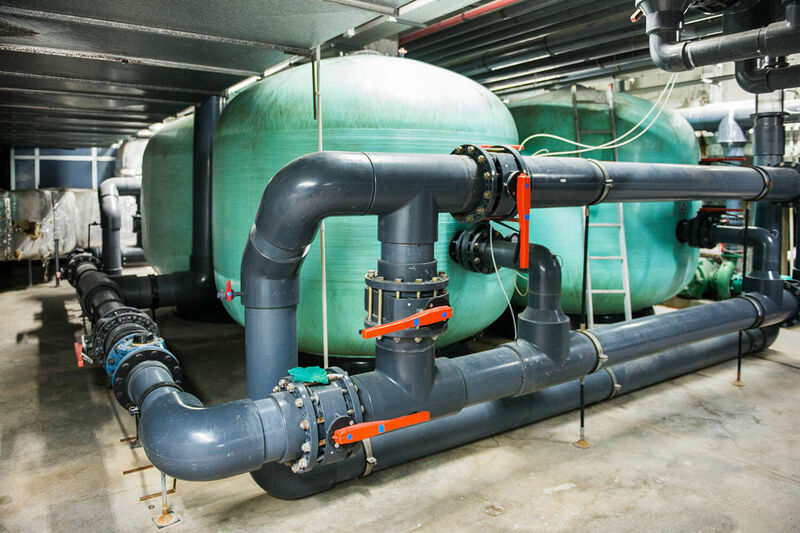 Whether you need your water tested, a simple equipment repair or a major renovation we have the experience and know how to get the job done. With 40 years in the commercial industry, we have built an enviable reputation for professionalism and service building trust in working relationships, we have a practical and personal service approach. Company structure and philosophy has been developed around this to maximise client satisfaction, testament to this is our longstanding loyal cliental. Our aim is not to be the biggest but to provide service, quality and expertise. Over the years we have developed a specialised service which provides clients the information required to make informed decisions and effectively plan for the future. 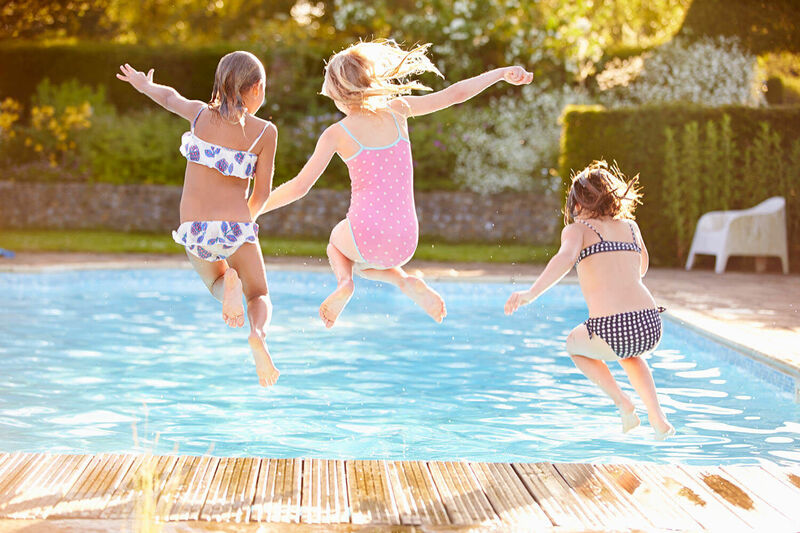 Specialised equipment combined with over 40 years of experience within the swimming pool industry enables Melbourne Pool & Spa Service to deliver solutions to assist clients to better understand and manage their swimming pools. A systematic and comprehensive process has been developed to identify issues and provide appropriate remediation and budgets. 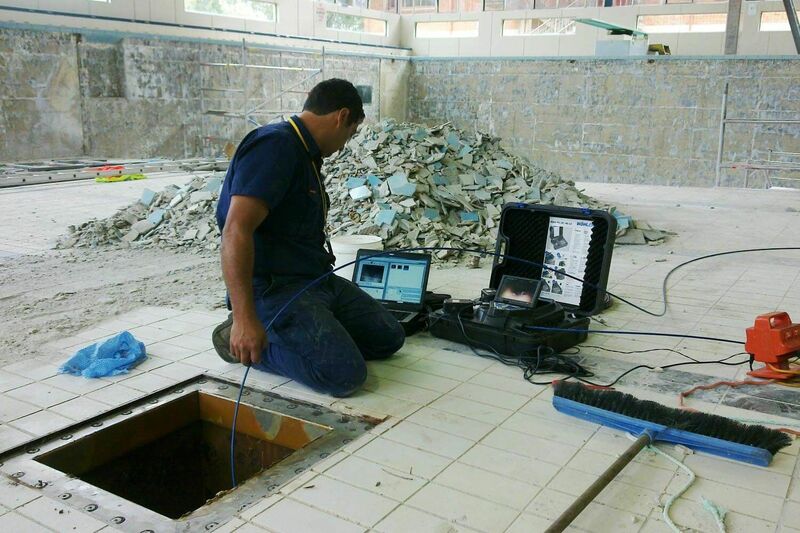 Our methodology has come about with practical hands on experience and years of consultation with engineers, asset managers, consultants and swimming pool operators.